Leddy’s Ranch is an upscale establishment with a stunning collection of snap shirts and wildly embroidered cowboy boots. 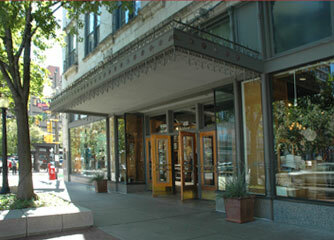 At Leddy's, you can find the finest western wear- everything from practical wear to cutting-edge fashion! You can also find an array of the highest quality Lucchese, Stallion, and private label boots. There is a little bit of everything here – hats, belts and belt buckles, jewelry, jackets, vests, and rows of jeans, shirts, and blouses. Leddy’s Ranch – Selling a Lifestyle!